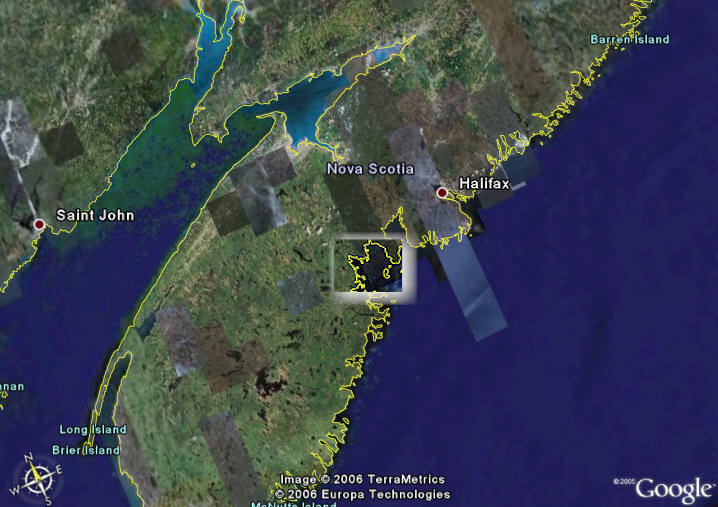 Oak Island, Nova Scotia, Canada - Mystery of the Money Pit and inscribed flagstone. 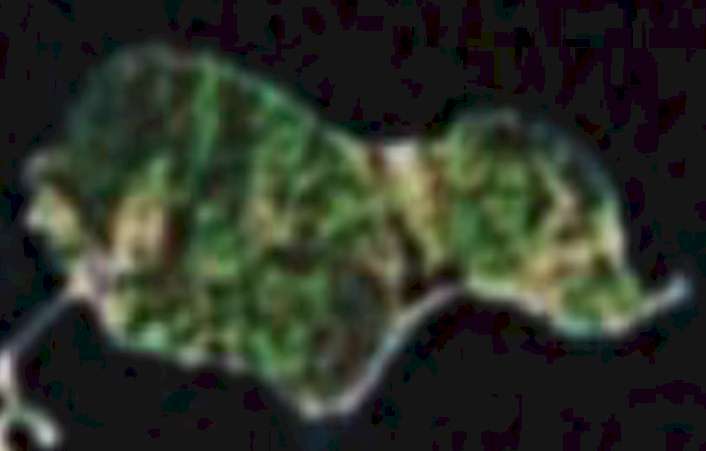 Satellite photo of Oak Island. Simplified map of Oak Island. Please sign our guestbook and let us know what you think of our work.